These are all available to download from: https://urc.org.uk/GDPR.html. 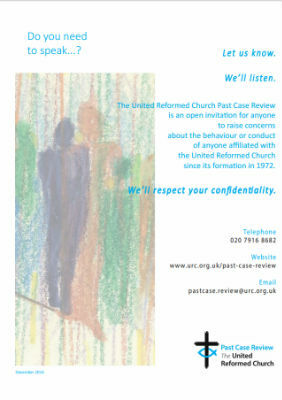 Mersey has adapted the URC Consent Policy to include tick boxes. 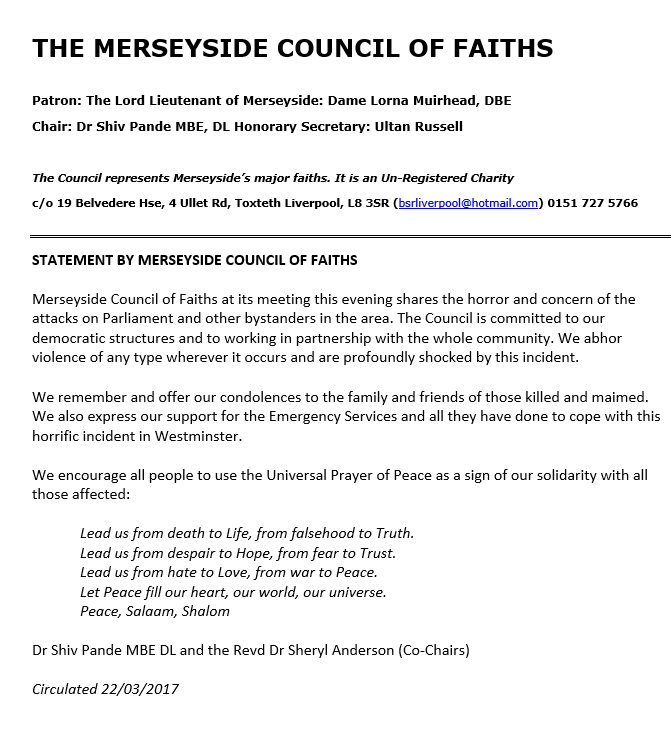 You can download the Mersey one from our website. I would add that if a church finds it is processing personal data for several different purposes (eg, membership records, giving them news and information, sharing pastoral news about them, publicity, fundraising, etc), it would be preferable to provide separate boxes to tick to enable people to consent to some processing but not others. The Directory for Social Change provides a useful brief overview here: https://www.dsc.org.uk/wp-content/uploads/2017/11/Paul-Ticher-GDPR-2.pdf. The Church of England has provided further resources, which may be of some help, although the terminology will differ in places: http://www.parishresources.org.uk/gdpr/. The Methodist Church has provided a helpful list of dos and don’ts: https://www.tmcp.org.uk/about/data-protection/resources/guidenotes/data-protection-dos-and-donts. A ground-breaking document written by the Justice and Peace Commission in conjunction with other church leaders has been published this week.